Ute Canopies; what’s out there? Utes are extremely popular in Australia, for a number of reasons. A lot of them are used for work purposes; to carry tools and materials around. 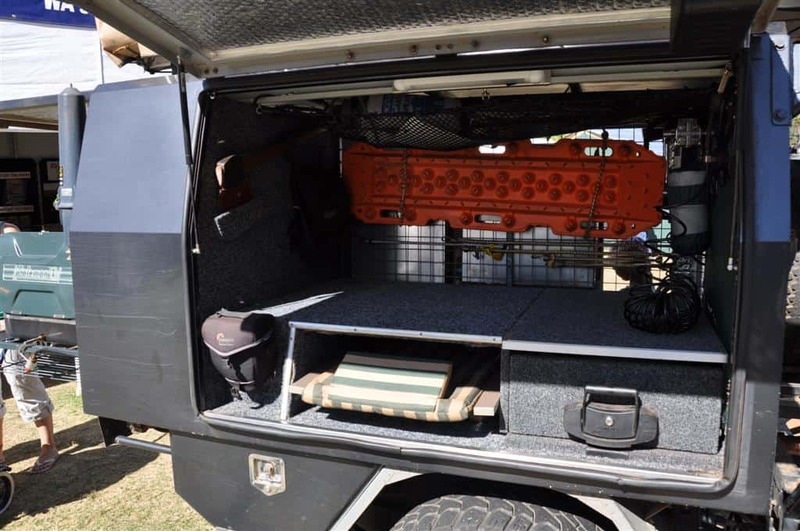 The advantage is that you have a separate compartment to store gear that you don’t want in your car. However, a lot of people fit Ute Canopies to their vehicle, to allow for protection from the weather, security and to create better storage. 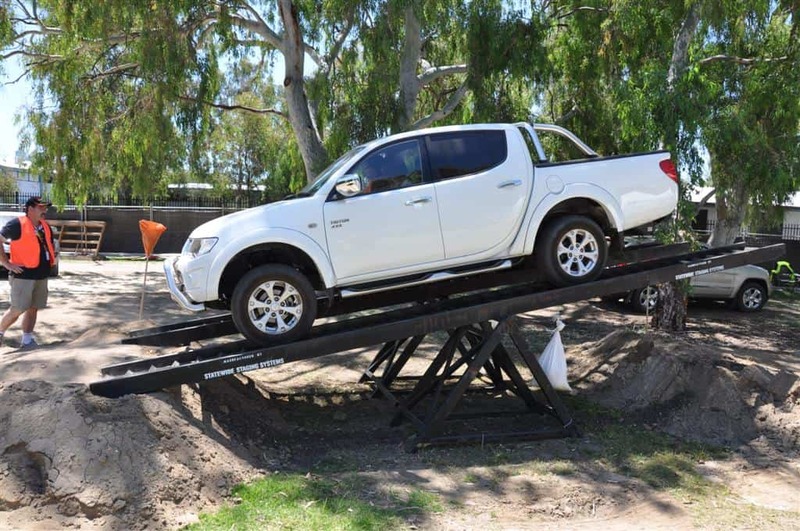 There are a few different types of Ute Canopies which vary in price considerably, and alter the way in which you can use your ute. Fibreglass canopies are probably the most common type. You can get them for single cab, dual cab and extra cab utes. Some will bolt onto a flat tray, whilst most attach to the top of your well body. These usually have a window on each side, and a door at the back that lifts up. Fibreglass is a great material, but it is in no means as strong as steel. The biggest issue with fitting these is finding roof racks that match, as fibreglass is not strong enough to take much weight. You either have to get an internal frame built to support the roof racks, or have them sticking out on the outside of the canopy. A number of companies manufacture steel and aluminium canopies. You can get them with shelves and roof racks. These either bolt straight onto the flat bed of your ute, or you remove the ute completely and it bolts in place. If that is the case, you need lighting attached to the new canopy. 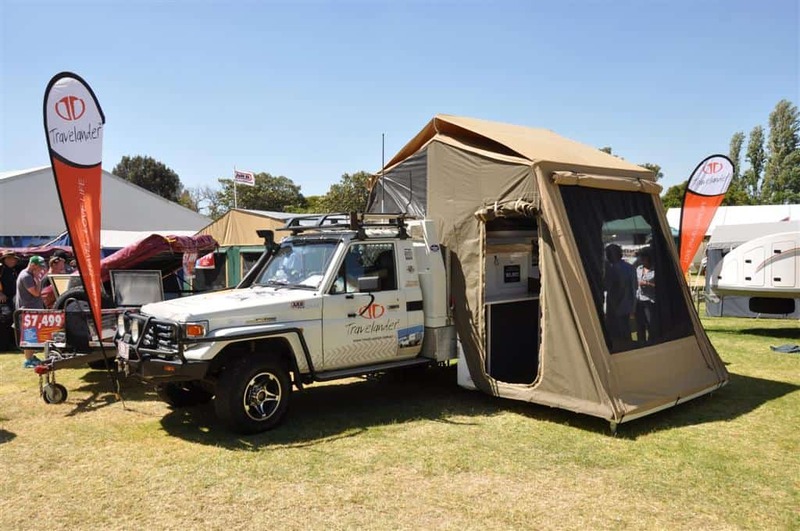 You can get steel canopies that are the same shape as fibreglass ones – they are much stronger and allow for roof racks to sit straight on top. See our Dmax build, with a full Bull motor body canopy. I haven’t seen any companies selling these, but there are a number of boat builders who have made up timber canopies that are sealed with an epoxy. They might be a bit heavier, but timber is easy to work with and creates a great product when finished. What are the best canopies? The best canopy is the one that suits your needs. 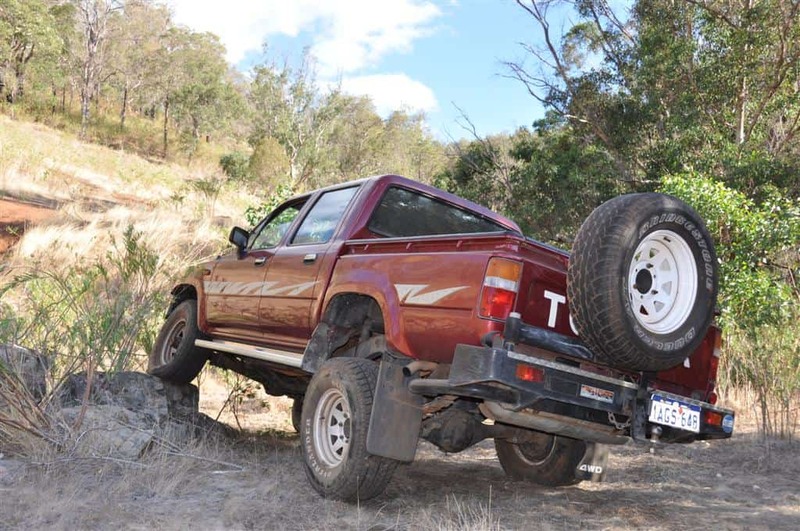 Personally, I’ve learnt that wellbody utes and canopies are a pain, because you can’t access anything from the sides. 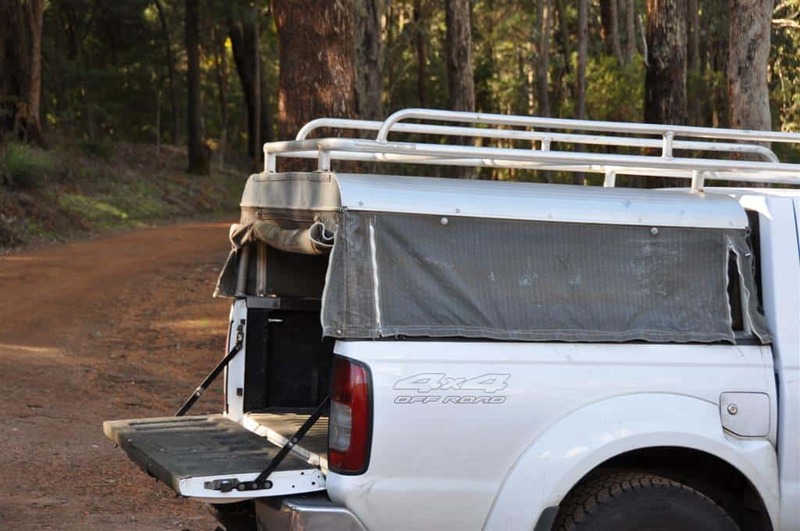 I love the steel (or aluminium) canopies because you can mount spares on the rear, have plenty of easy access from the sides, fit roof racks easily and you still have plenty of room for storing water tanks etc underneath the vehicle. Wellbody utes waste a lot of space. As I said though, it all depends on what you want the canopy for! Canopies can be made to be removed easily, which is useful when you want to take it off for the weekend. You can bolt them down, use clamps or fit turnbuckles. It pays to get some good quality foam to seal them up though, as this can be a big problem! I picked my canopy up for $200, second hand. It needed a clean, and wasn’t the right colour. I then picked up some paint, and paid a mate to spray it. $400 later and I have a great looking canopy for about 20% of the cost of a new one! Make sure you get the same model canopy though, unless you want to do any modifications. 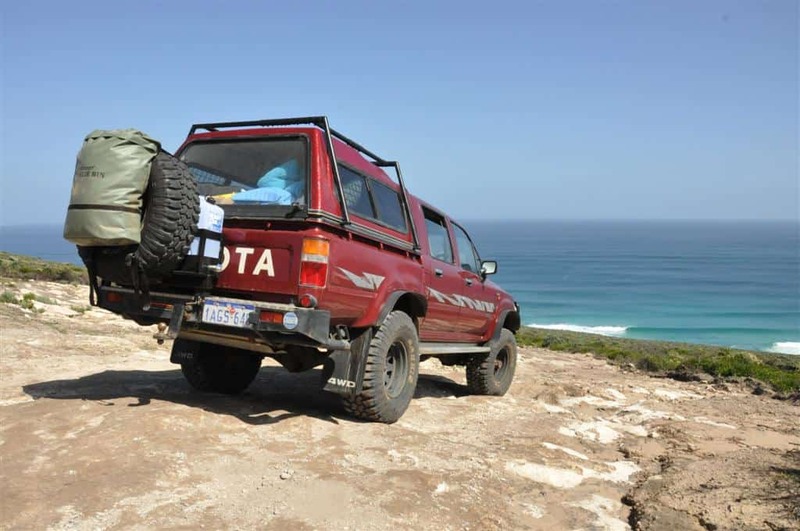 The Hilux Canopies vary from year to year, and you could end up with one that is too short, or too long. A lot of people have problems getting a good seal on their canopy. Clark Rubber sells plenty of foam and rubber, and you just need to make sure that all of the gaps you can find are blocked. I used plenty of silicon on my canopy, because it is never going to be removed. 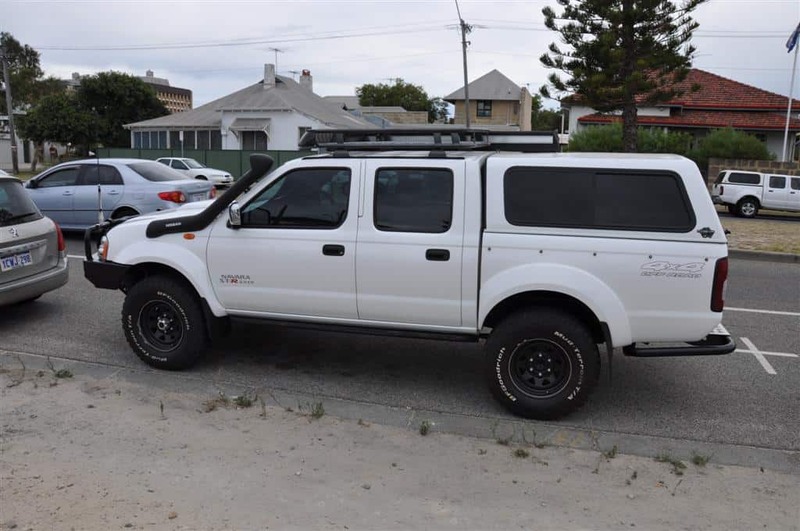 Is a Ute Canopy worth it? If you need more space, better security and a better storage system then a canopy is probably a great idea. I’ve found since fitting one that I don’t have to worry about fitting nets, tying things down and worrying about someone stealing my gear. I can fit much more gear in, and it doesn’t get wet either!